SAN FRANCISCO — April 16, 2019 — Today, Ubisoft launched Trials® Rising Sixty-Six, the first expansion for the newest iteration of the gripping motorcycle platform series. 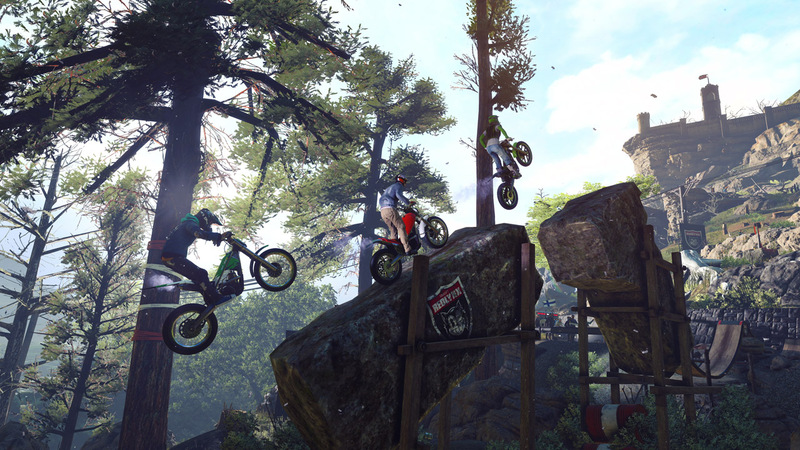 Trials Rising Sixty-Six will release on April 16 on PlayStation®4 computer entertainment system, the Xbox One family of devices including the Xbox One X, Nintendo SwitchTM and Windows PC. Arriving just a few weeks after Season 1 kicked off, Trials Rising Sixty-Six will allow players to ride along the most legendary road in the United States: Route 66. Whether it is riding across the Grand Canyon or through the Windy City, Sixty-Six provides the perfect backdrop for players to improve their backflip skills and race to the finish line. After completing League 3 in the base game, players will have the opportunity to experience all that Sixty-Six has to offer, including twenty-four new tracks with two Stadium Finals and two Skill Games. Protect your rider from hard-hitting obstacles with the American Football Outfit, which features a football helmet, jersey, football pants and cleats. Also included are new Contracts and new hidden golden squirrel collectibles, designed especially for the occasion. Collect them all to receive more fame. Sixty-Six is available as standalone purchase for $8 or as part of the Expansion Pass for $20. The Expansion Pass includes Trials Rising Sixty-Six – Expansion I, Trials Rising Crash & Sunburn – Expansion II, the Stuntman Rider Pack and the Samurai Item Pack. In addition to Sixty-Six, Private Multiplayer mode is now available at no additional cost to Trials Rising players on PlayStation, Xbox and Windows PC platforms, where players can put their friends to the test on the same track. Trials Rising has gotten an update, bringing it up to Version 1.03. Check out the full patch notes for the update below. Will Mario and the Rabbids team again? Ubisoft CEO Yves Guillemot recently appeared on the IGN Unfiltered podcast to talk all things Ubisoft. As you might guess, the convesation eventually veered into Nintendo territory, as the two companies have teamed up on projects in the past. In the snippet below, Mr. Guillemot talks about how Mario + Rabbids: Kingdom Battle came to be. “Yes, it comes to me for sure, because it’s really not only a game, it’s really a relationship – a collaboration with Nintendo. The way it happened is that our teams at Ubisoft have always been so impressed by what Nintendo was doing that they wanted to collaborate with Nintendo and we did so in being early on all the machines Nintendo did and we did a lot on the Wii if you remember, and the Wii U. 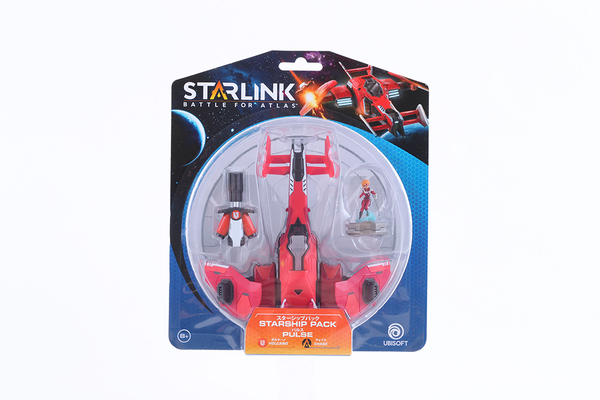 The optimal relationship that we could have was to work with Mr. Miyamoto and for us having that possibility was fantastic because you can learn how he does things, you can get feedback on everything you do, so that has been an experience that has been really cool for all the members of the company I would say. That’s why it was a discussion we had with Mr. Iwata (and with) the person who was organizing the relation between Ubisoft and Nintendo, and so it has been I would say a long discussion and we had to convince Mr. Miyamoto with what we were showing and what we could do. Step by step they opened the door for us to do Mario + Rabbids. As you might remember, following a ton of leaks and rumors, Mario + Rabbids: Kingdom Battle was officially unveiled during Ubisoft's E3 2017 press conference. That was quickly followed by one of the most wonderful moments in E3 history. Ubisoft's Davide Soliani, director on the project, couldn't help but get emotional when the game was revealed. Ubisoft's cameras caught Soliani's heartfelt reaction, and the internet ran wild with it. Mr. Guillemot happens to be a big fan of the moment as well. From there, the rest is history, as they say. The game has gone on to be a success for both Ubisoft and Nintendo, moving millions of units across the world. You'd think that means a sequel is definitely in the works, right? Well if there is, Mr. Guillemot isn't ready to talk about it. "We’re excited to partner with MPG Live to offer Assassin’s Creed fans a brand new experience to celebrate the series they have enjoyed playing over the last decade,” said HINDE DAOUI, Live Entertainment producer, UBISOFT. “It’s always a pleasure to work with other entertainment industry leaders such as MPG Live who have a successful track record in introducing symphonic music to new audiences while bringing the sights and sounds of internationally renowned entertainment brands to life. Assassin’s Creed Symphony is brought to you by MGP Live, which specializes in international multimedia symphonic tours. From video games to films, celebrations of iconic brands, and more, MGP Live fuses the richness and tradition of a full live symphony orchestra and choir with breathtaking HD footage projected on an oversized screen. The exhilarating union of classical pop culture makes for an unmatched experience. It is proud to present its latest project will premiere in mid-2019 in Los Angeles at Hollywood’s acclaimed Dolby Theatre and will travel around the world throughout 2020 -- we hope to see you there! “We are honored to partner with UBISOFT on this innovative multimedia project” said MASSIMO GALLOTTA, CEO of MGP Live, “We approach this production with passion and sense of mission. Our aim is to create concerts for all generations and let the power of music, which speaks every language, to talk to the heart of the gamers. We love that this concert is opening up symphonic music to a new generation of fans. The Assassin's Creed Symphony will kick off its tour on June 11th, 2019 at the Dolby Theater in Los Angeles. For a full list of tour dates and locations, check out the official site here. Will it find success in Japan? 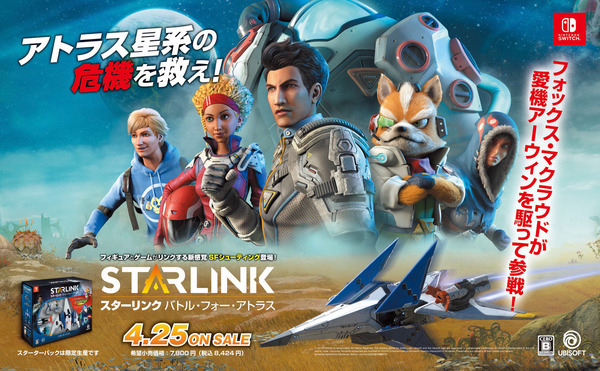 Starlink: Battle for Atlas still hasn't released in Japan, but it will be available soon. The game launches on April 25th, 2019. We already know the game hasn't done too well in the rest of the world, but I'm still holding out a sliver of hope for some sort of success in Japan. A top 10 showing at launch would be nice to see. Assassin’s Creed III Remastered lets players once again sprint through the treetops and cut through Redcoats with a tomahawk, and this time with Assassin’s Creed Liberation Remastered along for the ride. But what made these games special in the first place? Whether you’re revisiting them or discovering them for the first time, here’s a look at what these games brought to the table – and how they changed the course of Assassin’s Creed history. We found out Ubisoft was bringing Growtopia to the Switch awhile back through a game rating. What we didn't know is that the game should be available on the Switch eShop now! Nintendo.com has the game listed as releasing yesterday, but it doesn't seem to be on any version of the eShop. Perhaps it'll get added later today, but for now it appears to be M.I.A..
Oh man, are we really getting that close to E3 2019 already?! I guess it's sneaking up on us, and companies want to make sure they spread the word on their press conferences. 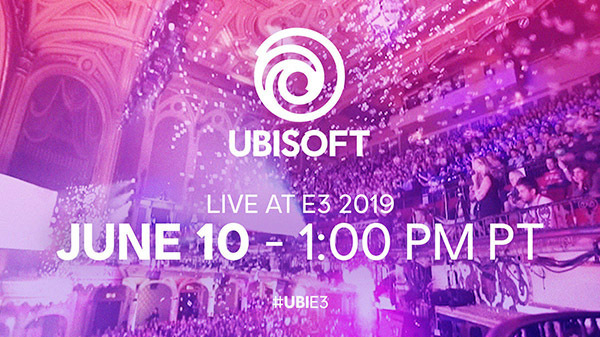 The latest to mark down their date is Ubisoft, who has confirmed their E3 2019 press conference for June 10th at 1:00 p.m. PT / 4:00 p.m. EDT.